Layering stencils are designed to add texture and imagery to your creativity. 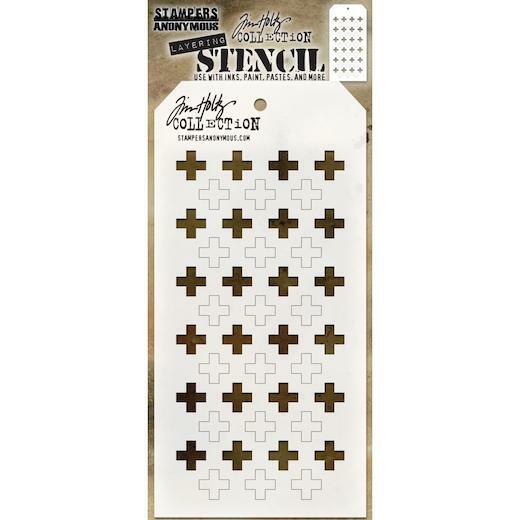 The simple tag shape makes it easy to organize and store the stencils in one place. Use with your favorite inks, paints, pastes and more for endless possibilities. This package contains one 4.125x8.5 inch stencil.